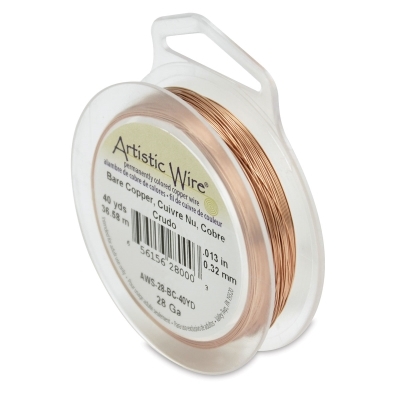 Great for wire wrapping, Beadalon Artistic Wire Aluminum Craft Wire is very soft and tempered. Use it for making cuff bracelets and other beading projects. Thick but lightweight, it's very easy to bend. ® Beadalon is a registered trademark.® Artistic Wire is a registered trademark.